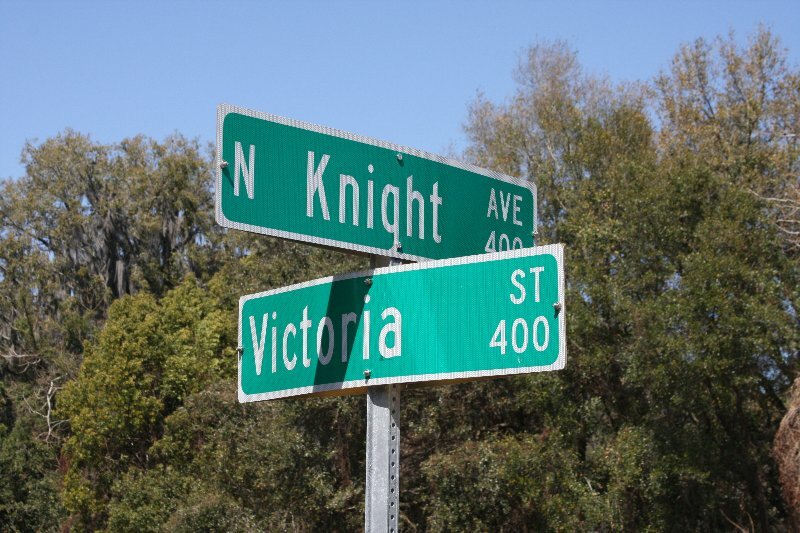 The corner of Knights and Victoria is where town founder John Brandon and his second wife, Victoria, built their home which later became the towns first post office. When living in a town with businesses on nearly every corner and cars constantly going up and down roads, it can be hard to see the history that’s right in front of us. Brandon is still a town full of history, from some of the older homes and buildings to where it got some of the street names. John Brandon and his family first moved to New Hope (now Brandon) area in August 1858 after John bought 40 acres of land. When John’s first wife died he decided to leave New Hope, leaving the land to his son James in 1867. Seven years later John returned with his new wife, Victoria, and bought another 140 acres of land. He built their house on the corner of Knights and Victoria St, which eventually became the town’s first Post Office. During that time James and his wife, Joanna, also built a house for their family. Their house is still standing today, as Stowers Funeral Home located at 401 W Brandon Blvd, and serves as one of Brandon’s historical landmarks. In 1890 the Florida Central and Pennsylvania Railroad came through the town and wanted a depot on Moon Ave. An engineer for the railroad surveyed the area and Victoria named the town Brandon, in memory of John, who died in 1886. In the 152 years since then, Brandon has gone from a small one school and grocery store town to a thriving area full of neighborhoods, businesses and a variety of schools and churches. 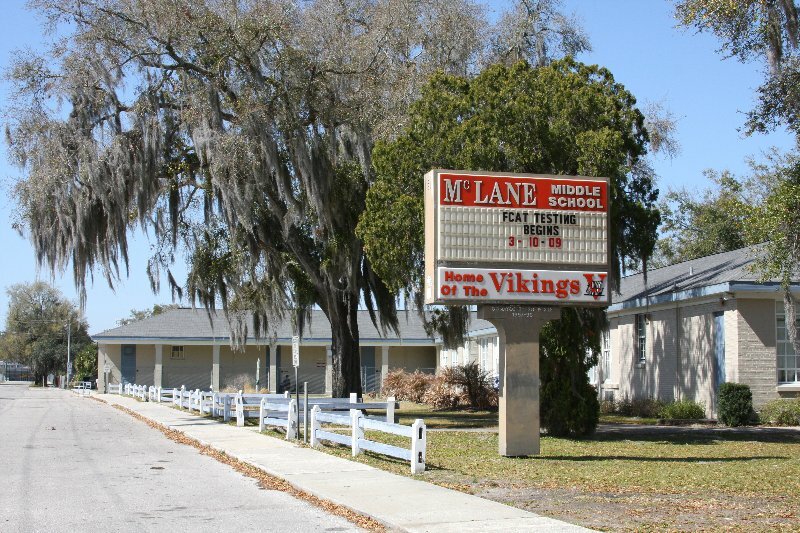 McLane Middle School was the first school built in the Brandon area and used to hold grades 1-12. “It is pretty interesting to learn about how the Brandon area first got settled, I don’t think many people consider the place they live to be historical in any way. It’s cool that some of the buildings that were built back then are still standing today,” said Carolyn DeFonzo. For more information about the history of Brandon, please visit the Brandon Chamber website http://www.brandonchamber.com/index.php?cPath=37_16.